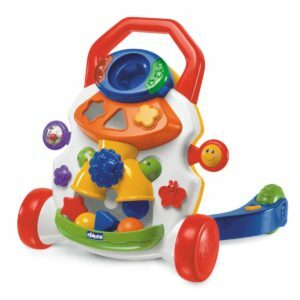 The gym accompanying the child during the development of coordination of the first movements through fun activities! 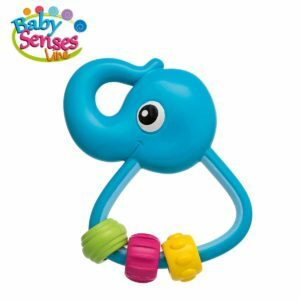 The hippo and its funny friends accompany the baby during the development of coordination of first movement and offer fun activities. This gym has 3 removable pendants with an adjustable binding. 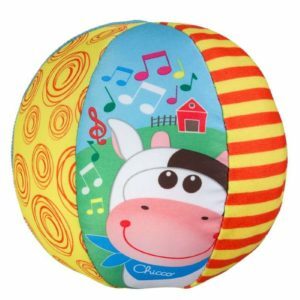 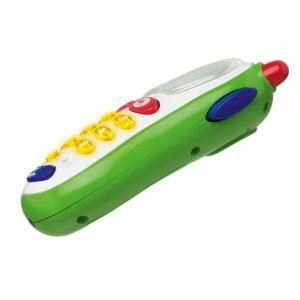 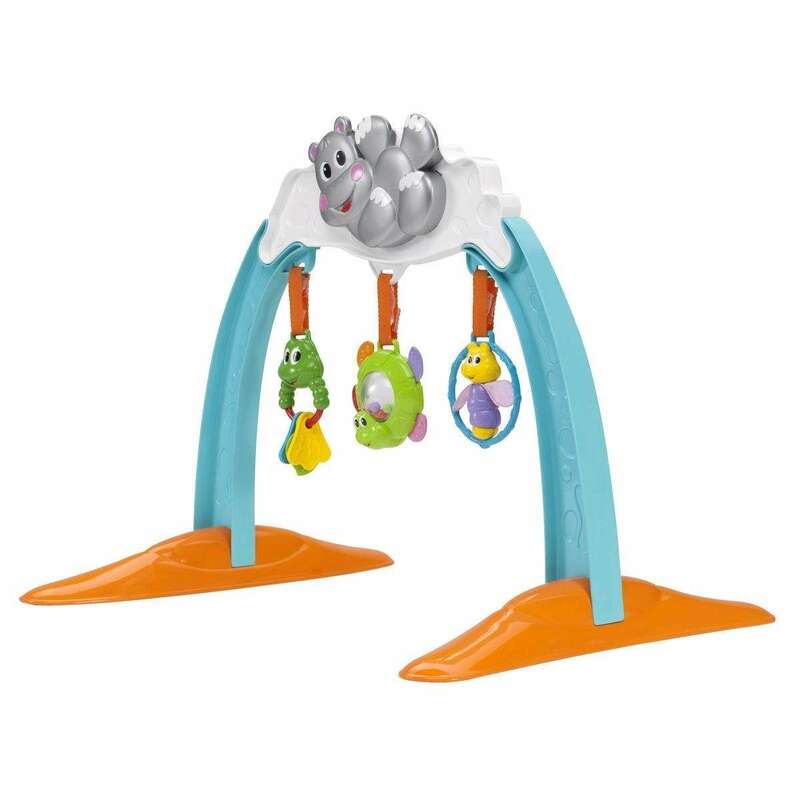 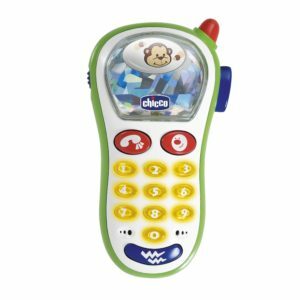 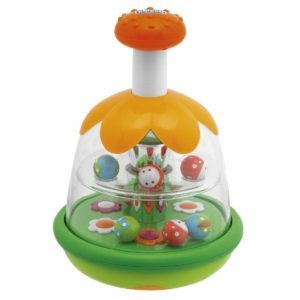 The frog is made from soft plastic making it ideal for teething phase; The turtle is an electronic rattle and contains colored plastic beads to promote musical awareness. 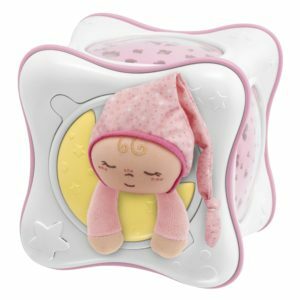 The dragonfly with fabric wings helps the baby develop tactile skills. 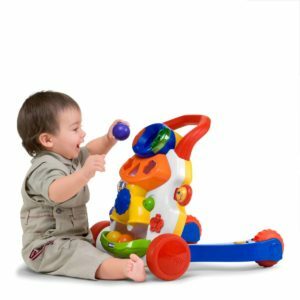 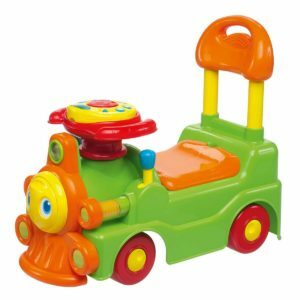 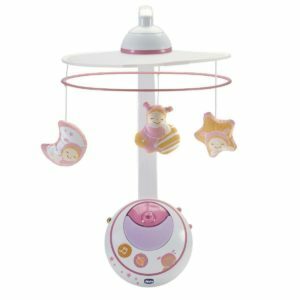 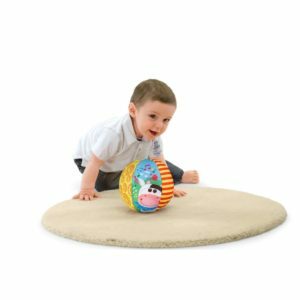 Activity walker which helps babies stand up and take their first steps.